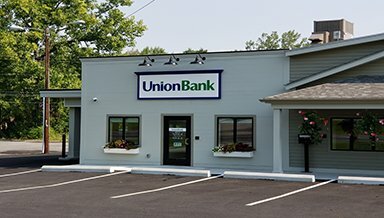 Banks in Berlin, Vermont | Union Bank - Stay Local. Go Far. Welcome to our Union Bank branch in Berlin, Vermont. 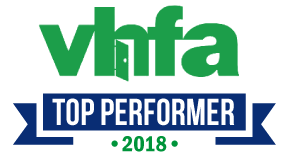 Opening in July, 2018, our new full service branch is ready to serve our personal, commercial and municipal customers in the Berlin, Barre and surrounding areas within Washington County. Stop in to meet Branch Manager, Laurie Nielsen and the rest of the customer service team. Our mortgage and commercial loan officers are also on hand to help answer loan questions, and if you need any help with financial planning for retirement, we also have a financial advisor that can assist you.